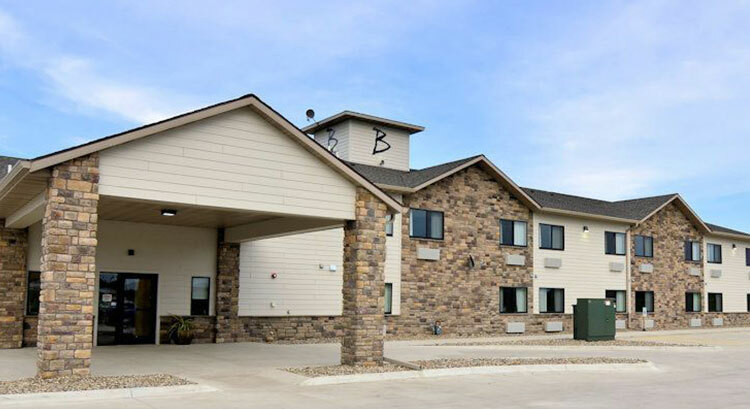 Boulders Inn & Suites is a 3-Star Hotel in Monticello, IA. Located just off Hwy 151 at Exit 63. 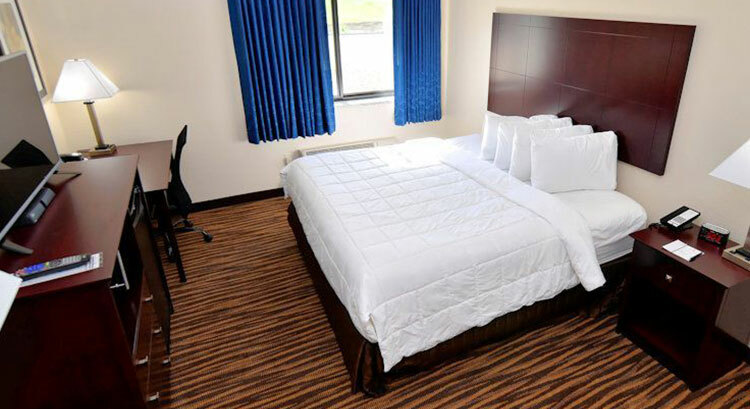 This 32 room, Non-smoking, No-Pet Hotel, offers a quality stay with a down home feel. Exceptionally clean rooms and comfortable Beauty Rest PillowTop mattresses that give you an element of "Elevated Comfort". All rooms are equipped with a 42" Flat screen TV, microwave, mini-refrigerator, iron/iron board, hairdryer, Keurig coffee makers serving Wolfgang Puck Coffee and bathroom amenities. 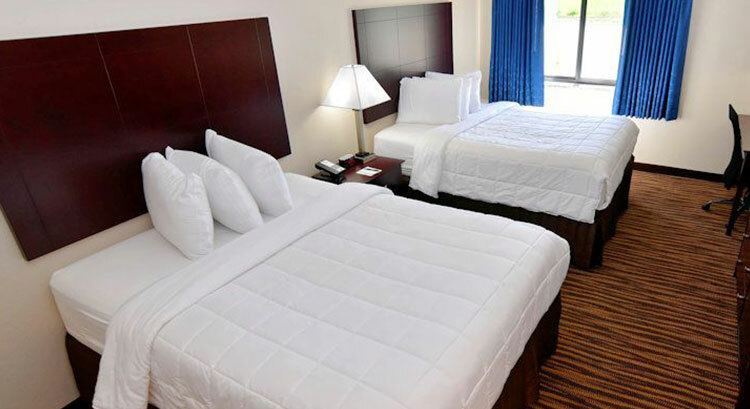 Free Hot Breakfast and Free Wi-Fi is included with your stay, along with 24 hr Guest Laundry and Business Center.